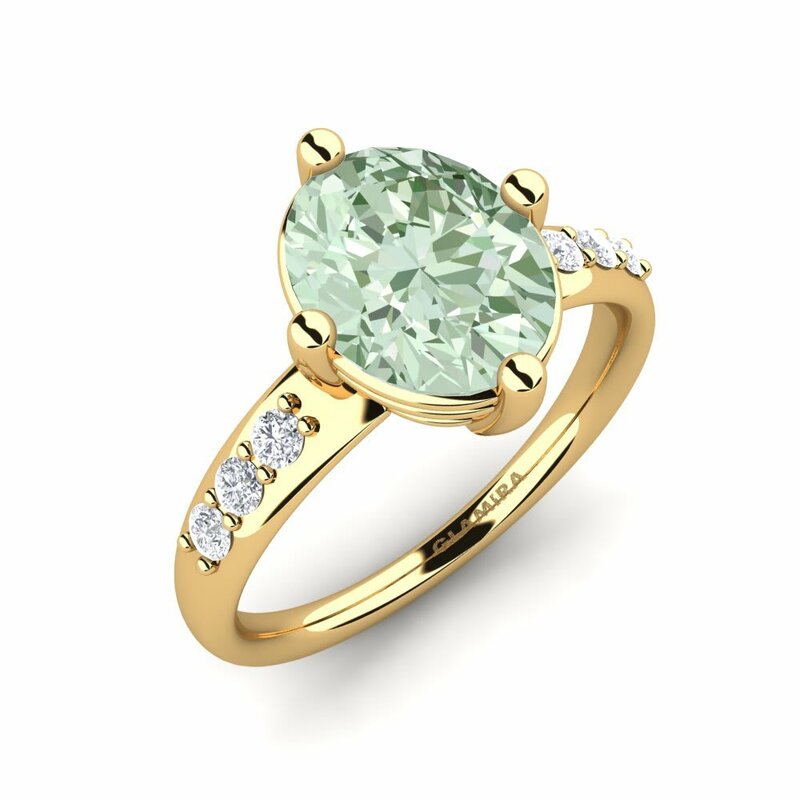 Natural green stones are the symbols of youth, life and development. 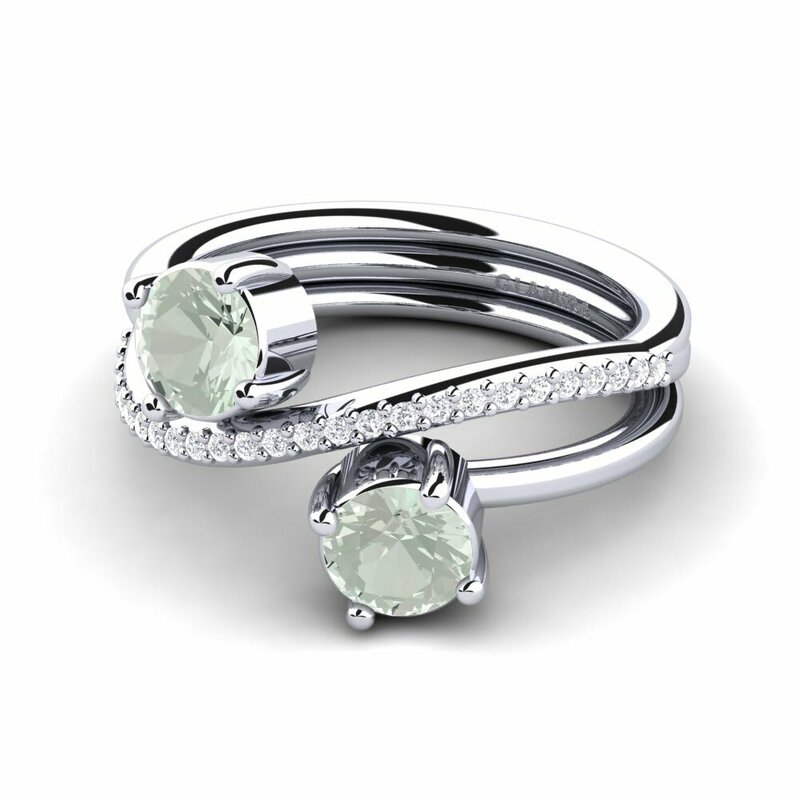 Getting the green amethyst ring as a gift means giving harmony of feelings and emotions. 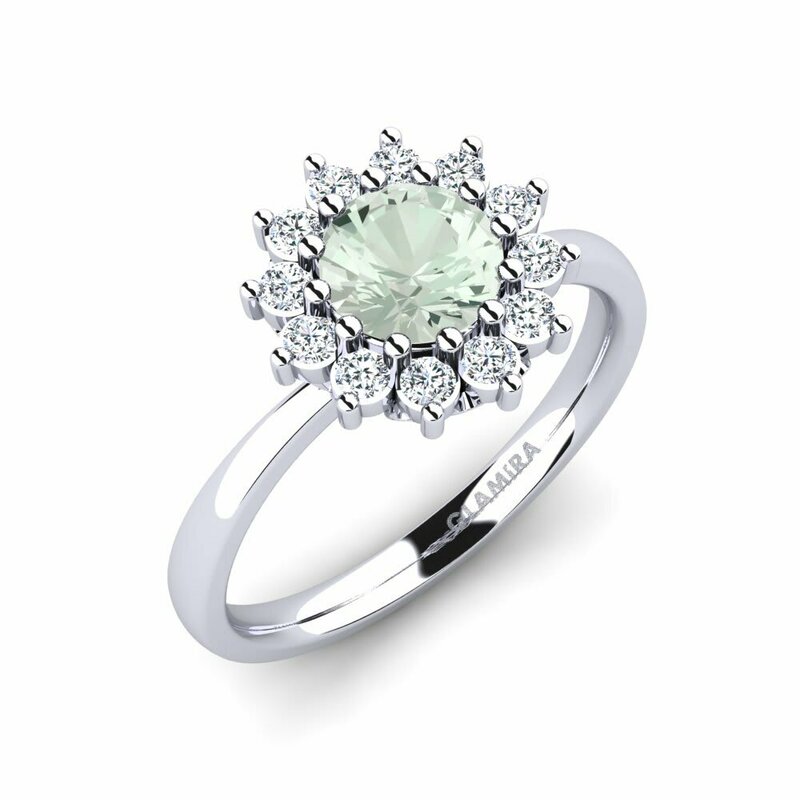 Taking all those facts into consideration GLAMIRA presents you a sensuous collection of green amethyst rings. 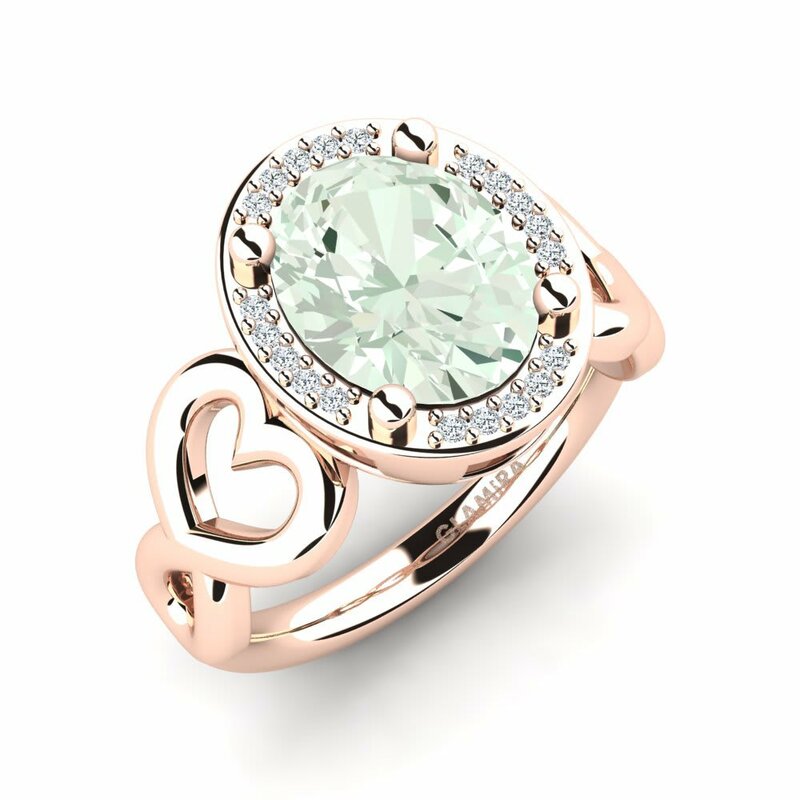 It will be a real “medicine” for romantic “heartbreaks”, fears etc. 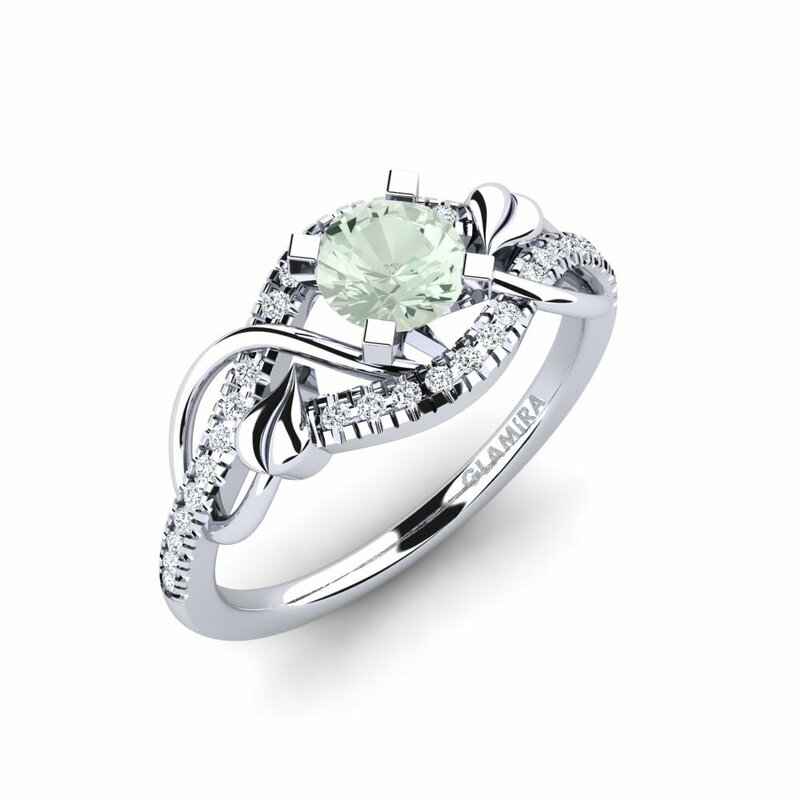 ;it will protect your family happiness, devotion and love. 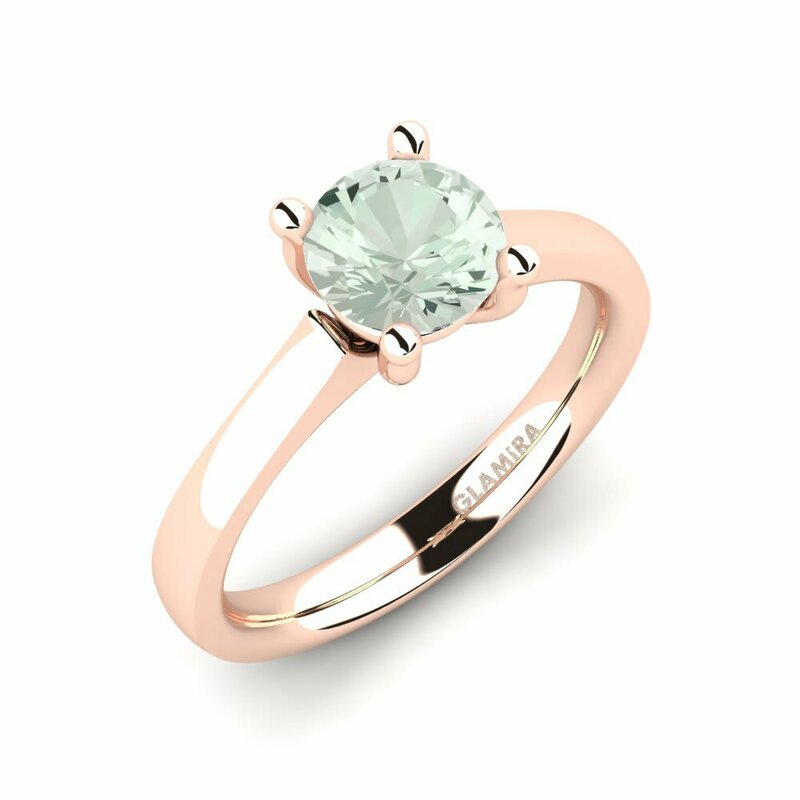 You will never vanquish the temptation to own a green amethyst ring by GLAMIRA designed using high-quality gold of different carat values and colours; you can even design it using tiny diamonds or Swarovski crystals. 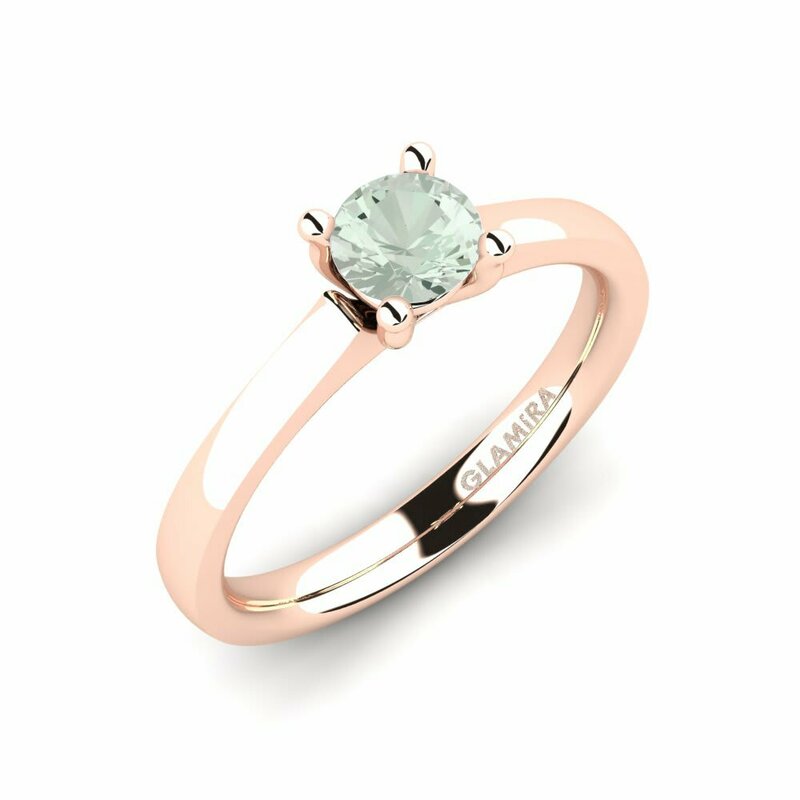 Let your fantasy and imagination run away with you and GLAMIRA will always be beside you!